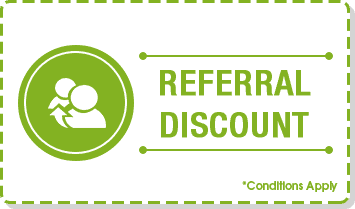 Get your hot water systems installed and serviced by Maroondah Air Services’ licensed and qualified specialists . Hot water services are essential for every home, to create a comfortable environment for your family. 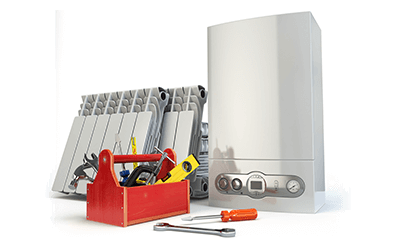 If you require a water heater for your new home or need improvements to your current system, Maroondah Air Services can help. Whether your home is connected to gas, electricity or uses solar-power, Maroondah Air Services will help you with find the right water heater. When you call our team to assist you with your hot water services, you ensure that you and your family will enjoy convenience and comfort for years to come. 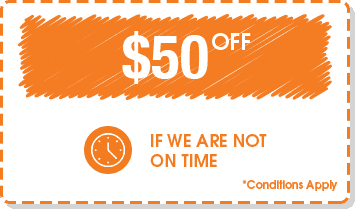 Our repair and maintenance services respond promptly to any issues, to ensure minimum interruption to your services. For residential water heaters that meet your needs, speak to Maroondah Air Services today about our installations, repairs and maintenance of hot water systems, as well as gas heating. From Carrier to Fujitsu, we supply and install the world’s leading brands. 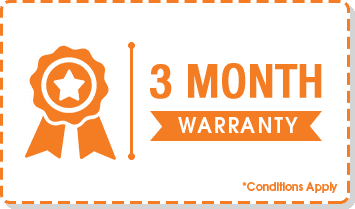 Servicing Melbourne’s eastern suburbs like Ferntree Gully, Ringwood and Lilydale, Maroondah Air Services are your local climate control experts. When you run a commercial operation, be it an office, shop or restaurant, you require a reliable water heater for your business to keep operating as it should. 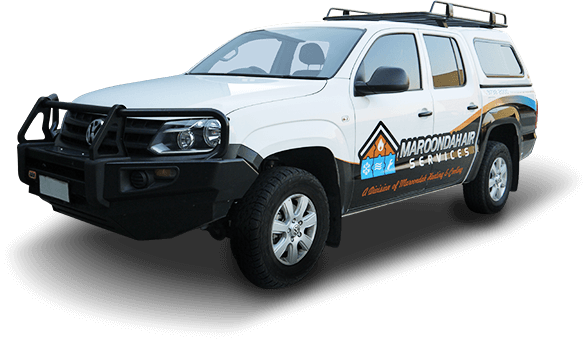 Maroondah Air Services can assist you with tailored hot water services, no matter if you’re fitting out a new office or need improvements to your current hot water system. 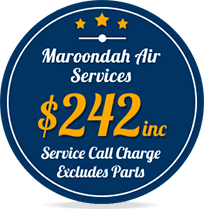 Whether you need hot water services for your home or business, Maroondah Air Services will assist you, from choosing the right system to installing it correctly and servicing it as needed. No matter if your home or business is connected to gas or electricity, or even uses solar power, we will be able to suggest a water heater that fits your budget and needs. 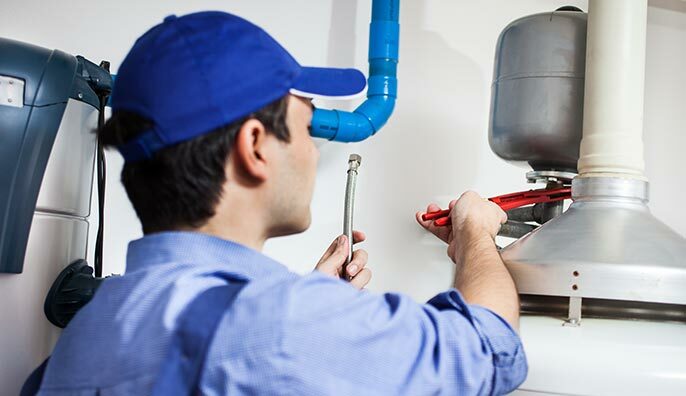 Ensure comfort and convenience at your business or home by contacting Maroondah Air Services for quality water heater installations in Melbourne. Incorrect water temperatures, uneven water flow and unreliable water supply are all foreseeable issues, if a hot water system is installed incorrectly. 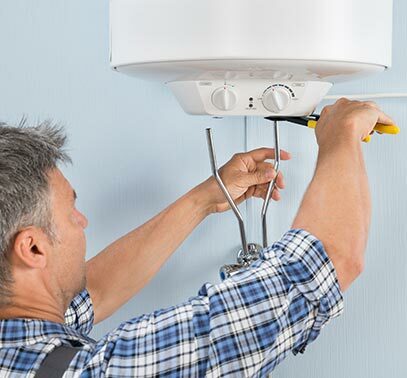 Our fully licensed and accredited team will ensure your water heater is installed accurately, thereby lasting you for years with minimal repairs or maintenance required. 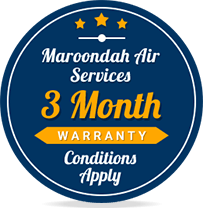 Get your home or business hooked up to hot water services with the peace of mind that the system will stand the test of time just by contacting Maroondah Air Services, Melbourne’s leading heating and cooling team. 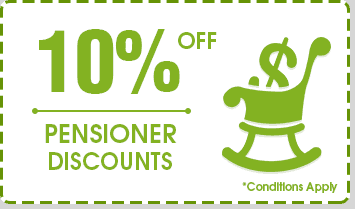 It is easy to take the fundamental role hot water services play in our daily lives for granted. Cooking, cleaning, showering – our daily activities rely on stable hot water services. Because of this, experts recommend having your water heater serviced every two years for domestic properties and every year for commercial and industrial properties, to keep the system in peak working condition. 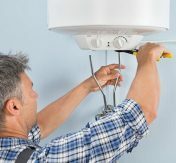 Additionally, if you are noticing any particular issues with your water heater, such as loud noises, poor heating of water properly, or leaking, contact Maroondah Air Services immediately for prompt repairs. Issues with Hot Water Services ?